As an educator, I have the opportunity to inspire and nurture young minds. The Art room is a place that provides students with the opportunity to learn and explore the world’s different cultures as well as the communities around them. The Visual Arts introduces students to the practices of artists and their thoughts, and I hope that my classroom will foster a greater appreciation of creativity. Artists are always searching for new and innovative ways to think, plan, and build, which is the spark of curiosity. Curiosity is something of great value. It is that strong desire to learn that led me to become an educator, and this love of learning is something that I will instill in my students. This being said, I feel that the value of the Visual Arts is often times overlooked in schools. There is a disconnect and a belief that Art is separate from all other subjects, but I believe that Art is present in all subjects. Students can incorporate ideas and concepts that they learn in an Art room and apply them to any other subject. The Visual Arts promote the development of skills such as problem solving, critical thinking, reasoning, analysis, interpretation, self-direction, planning, adaptability, communication, collaboration, and cooperation. All of these valuable skills can be applied in any realistic or classroom setting, which I will always emphasize in my classroom. Art is a place for all types of diverse learners to succeed because it is a place where inquiry is encouraged. I believe in giving students various choices when it comes to art-making, which places them into the role as the artist. When students think through their problems and achieve their goals, they experience authentic learning. My classroom will always be a safe environment and community for students to grow and collaborate with their peers. My students will learn about responsibility, tolerance, and acceptance, which is necessary to ensure a kind and promising future society. The Visual Arts is an ideal place to support the students’ emotions, beliefs, and ideas and I look forward to learning and growing alongside my students. In the Immanuel Art room, students are learning in a student-centered, choice-based, collaborative, hands on atmosphere. 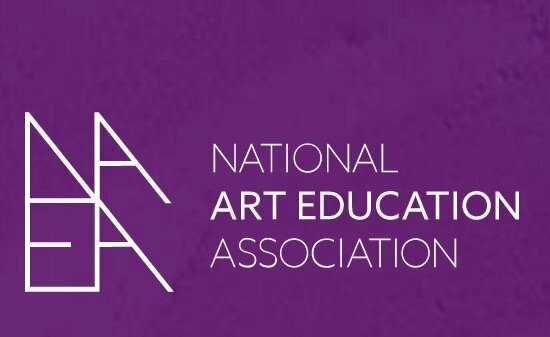 Our program is directly linked to both the state and national core Visual Arts Standards. For a detailed overview of our program, every grade level overview is listed to the right. 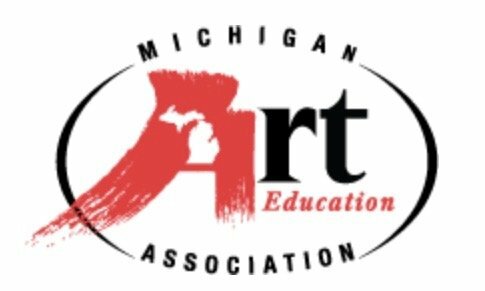 The following curriculum is based on both the Michigan Merit Curriculum of Visual Arts and the National Core Arts Standards for the Visual Arts. Kindergarten: Introduction to the Art room as well as how to properly use and care for all artistic tools and materials. Introduction to Visual Literacy and Visual Thinking Strategies to help read and understand imagery in and around the students’ world. Students will experience a variety of art mediums such as drawing, painting, and sculpting. Students will begin to encounter the Primary and Secondary colors and will learn how to work collaboratively with others to solve artistic problems. Students are encouraged to explore their imagination and use artistic tools and techniques to express their ideas. Storytelling techniques will also be used and discussed in the creation of art works. An in depth exploration of color theory and an introduction to the Elements and Principles of Art. Students will experiment with materials and mediums to illustrate personal life and experiences. Introductions to a variety of historical and contemporary artists and their practices. Cross-curricular activities that lead to the discovery of a connection between the Visual Arts and other core subject areas. A review of Visual Thinking Strategies to strengthen the students’ understanding of Visual Literacy. Review of the Elements and Principles of Design and an introduction of how they communicate ideas. Students will explore more historical and contemporary artistic practices that can be used to solve visual problems. Students will begin to develop a Visual Arts vocabulary and will begin to understand how to properly use art terminology. Students will also create artistically to express ideas, feelings, and opinions. Students will discover the artwork and practices from various cultures and explore their significance. Cross-curricular activities that connect the Visual Arts to other core subject areas. Continued practice of Visual Thinking Strategies to strengthen the students’ understanding of Visual Literacy. 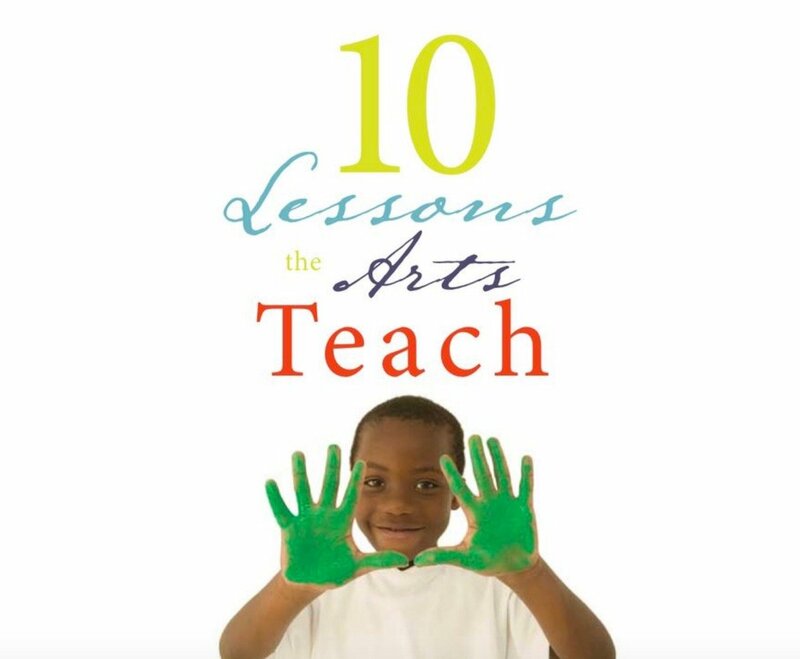 curricular activities that connect the Visual Arts to other core subject areas, and continued practice of Visual Thinking Strategies to strengthen the students’ understanding of Visual Literacy. Introduction to collaboratively evaluating and critiquing personal artwork and project proposals. Students will continue exploring a variety of approaches to creatively problem solve when creating art. Intentionally modeling the Design Principles and Elements of Art. Introduction to visual culture and symbolism in both historical and contemporary artworks. Students will examine how subject matter, symbolism, and traditional practices influence the meaning behind a work of art. An introduction to art being a reflection of current society and students creating using real world experiences. Cross-curricular activities that connect the Visual Arts to other core subject areas. A greater look at Visual Thinking Strategies to strengthen the students’ understanding of Visual Literacy. process is a reflection of individual expression and individuality. Introduction to composition and three-point, two-point, and one-point perspective. Students will understand the effectiveness of one’s own composition and make revisions when necessary. 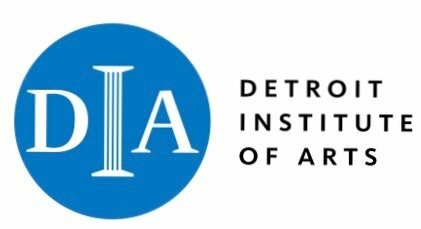 Introduction to various careers within the Visual Arts. Cross-curricular activities that connect the Visual Arts to other core subject areas. Visual Thinking Strategies will be used by students to uncover the meaning behind works of Art. Students will develop and understand project proposals with deeper meaning to showcase their artistic intentions. Introduction to artist statements and how to write one effectively. Students will be encouraged to refine craftsmanship and individually focus and plan for future creative endeavors. Students will develop a plan, draft ideas, and make revisions to project plans. Demonstrate the thinking practices of both historical and contemporary artists. Students will also develop a personal aesthetic and appreciation of one’s own work and others. Visual Thinking Strategies will be used by students to reflect and describe artwork. Cross-curricular activities that connect the Visual Arts to other core subject areas. artwork and discover artists’ intent and meaning with Visual Literacy skills. Review of career options in the Visual Arts and Art appreciation. Cross-curricular activities that connect the Visual Arts to other core subject areas. artist statements and participation in class critiques. Mastery of Visual Literacy and Visual Thinking Strategies. Mastery of two and three-dimensional artistic processes and techniques. Cross-curricular activities that connect the Visual Arts to other core subject areas. Advanced 6th Grade Art: Students will complete proposal based projects connected to a central idea, concept, or theme. Students will be introduced to portfolios to document their work for the entire year and will be required to keep a sketchbook for project planning ideas and assignments. Advanced techniques used in the Visual Arts will also be introduced, but inquiry and innovation is always encouraged. Students will greater explore the techniques of both historical and contemporary artists. Imagery being used as a storytelling device will also be introduced. Introduction to sketchbooks as a tool for planning and problem-solving. Students will begin to develop an individual aesthetic and participate in critiques. Collaboration with peers and initiating individual creative goals to build upon students’ artistic skills. Advanced 7th & 8th Grade Art: Students will not only continue to harness their creative abilities, but will have established their individual aesthetic with their artworks. Students will continue to participate in class critiques with peers and will be creating self-proposed projects. Portfolios and sketchbooks will be used to showcase the students’ growth and future artistic endeavors.The techniques of both historical and contemporary artists will be explored on an individual basis by the students. Students will learn how to fully translate their ideas into works of art and be required to plan and prepare extensively for display. 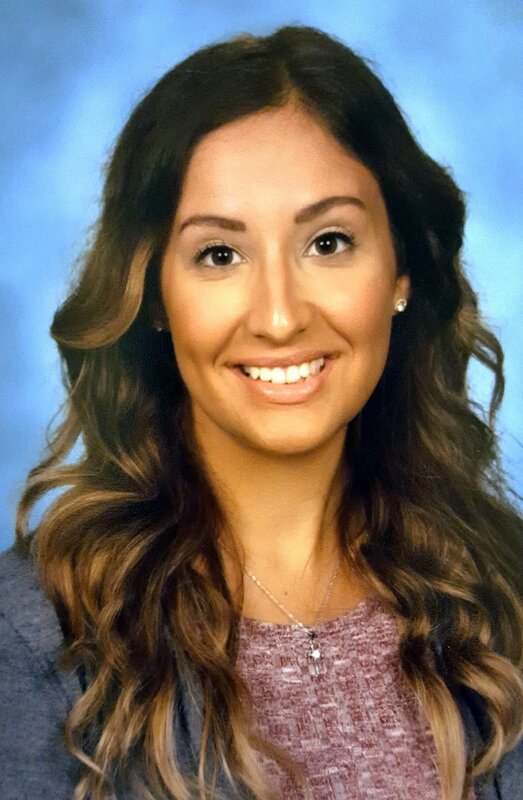 About Me: Miss Cardaris The Arts have been a part of my life since the age of five. I grew up having a great love of performing and entertaining, which is when I fell into the Performing Arts. As much as I loved the theatre and performing, I knew that I was interested in the more technical aspects of stage and film. I followed my curiosity of cinematography, which led me to the Fine Arts and photography. Ten years later, I not only am a photographer, but an educator. I have always had a great love of learning and teaching, and I knew that my career would have to combine all of the things I loved into one. I received my BA in Art K-12 Education where I specialized in Photography at Oakland University in April of 2017. I am so incredibly blessed to be a part of the staff at Immanuel for my second year of teaching, and am very excited to have my Art program expanding this year to 5 days a week!